By now you’ve come to realize that I have many moments of inspiration. They usually hit me at random times in my life when I need them the most. And if this is your first time reading my blog posts (where have you been?) get ready for a truth bomb. I wanted to take a minute to write an open letter to my twenty year old self about the things I wish I had known earlier. Because hindsight is important, but it’s also never too late to learn a new lesson or two from it. When I’ve read similar blog posts in the past, they always seem to offer an inside perspective into the author. I find myself identifying with them a little more because of a tangible sense of humanity. In this crazy world I call home, there’s a lot of information constantly being thrown in my direction. Every product I see recommended to me is “the best” and every experience is “a favourite.” But what really matters when it all comes down to who I am today and what I do in my day-to-day life? If I could go back to speak to my twenty year old self, I’d probably let him know that life isn’t a race. To not rush through the important moments in hopes that something bigger is right around the corner. I’d also try to remind him that being hard on himself accomplishes nothing. That he should learn to be just a little more patient with others and with his own flaws. That being said, I also believe that every challenge and obstacle he was about to face has helped to create the man I am today. So would I give him all of the answers or steer him away from life’s toughest moments? Absolutely not. As much as some of it hurt at the time, without those moments, I could not have become who I am. Or have what I do today. I guess the one thing that I would recommend would be to take better care of himself. I’ve been many shapes and sizes over the years. And although all of them beautiful, it hasn’t been great on my mental or physical health. Taking care of my skin has become more regimented (thankfully my husband is a beauty expert and helps a lot) but I do wish that there was the advancement in beauty products that we’ve seen in 2018. I still remember being in my parent’s bathroom in Orleans, Ontario moisturizing my face with my mom’s Oil of Olay. Laugh all you want, but my skin looked great! Flash forward to 2018, and we recently got to see the newest innovation from Olay. Had this been around when I was twenty years old, I would have bathed it in. Probably one of my favourite smells in the world, the three new products are in every way meant to be for beauty products users of all types. From the pro like Julio, to the person who just needs to feel better about their skin like me, it’s worth a try. And did I mention how much I love that Olay products don’t break the bank? 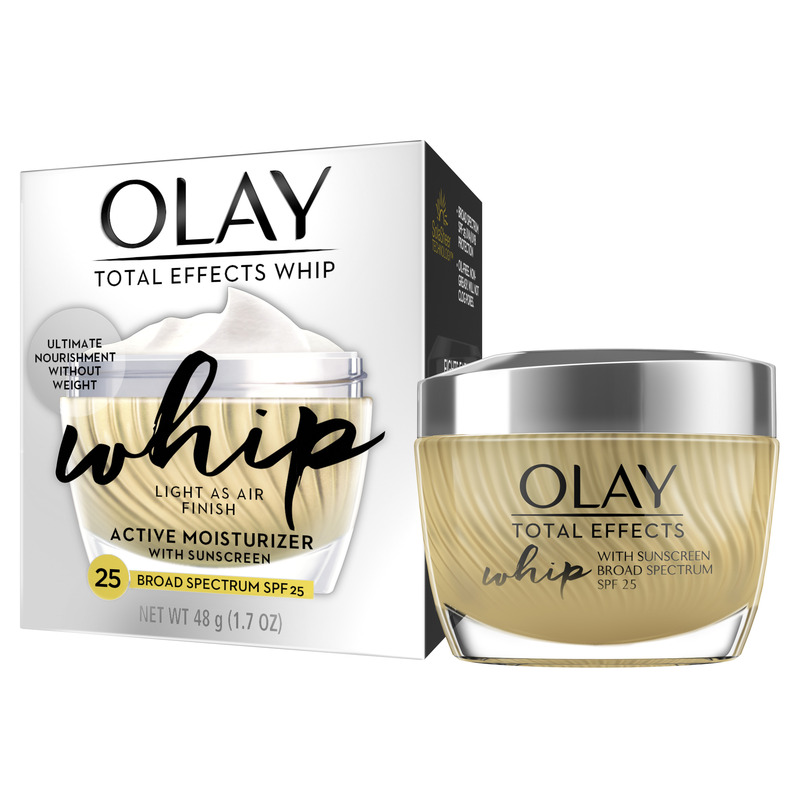 If I were to pick my favourite of the three new items to send back in time to (ready for this…) 2003 and my twenty year old self, it would be the Olay Total Effects Whip with SPF. I use it every morning before I commute to the office and have noticed a significant difference in the way I look and feel. The question is which one do you love most? 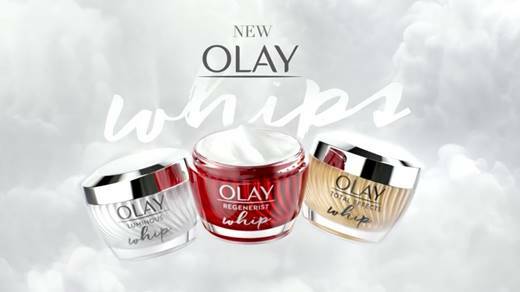 Join in on the social media conversation happening right now by following @Olay on Instagram & @OlaySkin on Twitter. Use and follow the #FeelTheWhip hashtag to share your thoughts and experience. 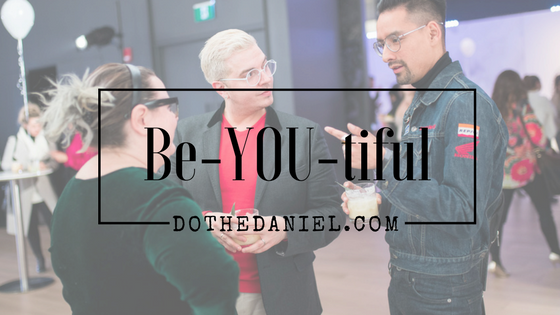 For more behind the scenes of this and other amazing brands we are working with around the world, make sure to follow along with the #DoTheDaniel Instagram account. We would love to have you join on our adventures.